Oooh, babies! 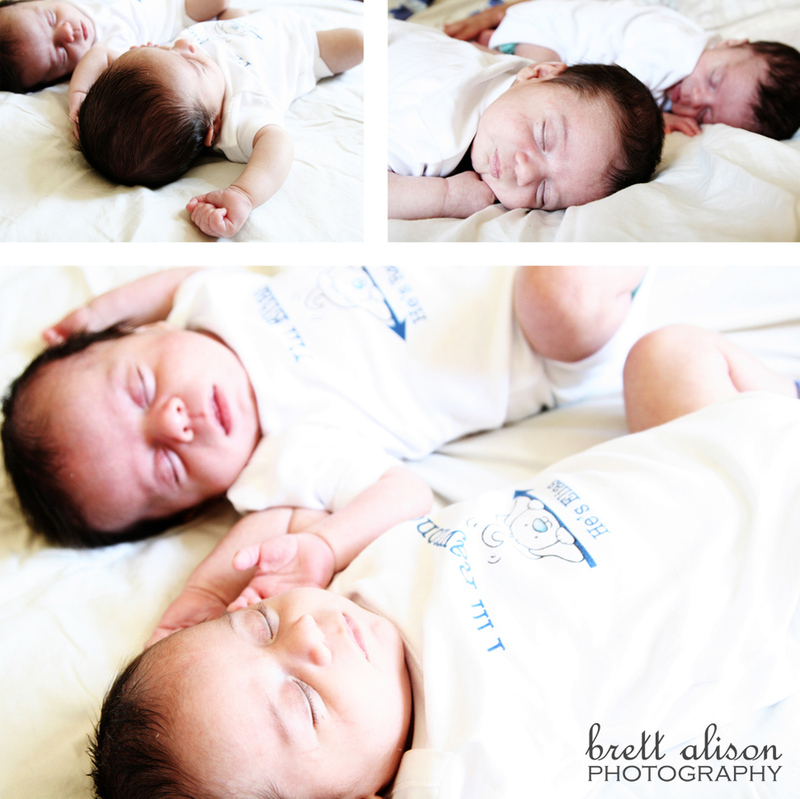 Cute, cute twin boys. 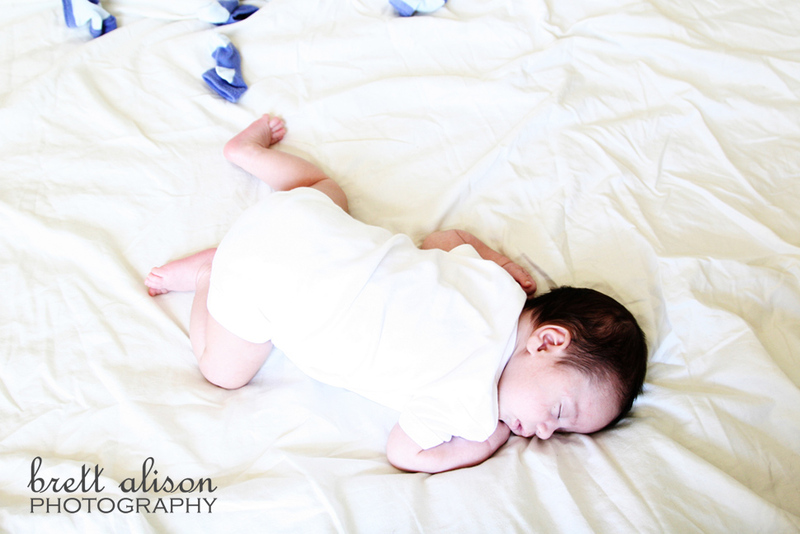 I was so thrilled with Catherine and Edmond contacted me for the photos of their twin boys Raymond and Elias. Their wedding was one of my first - way back in May of 2005. 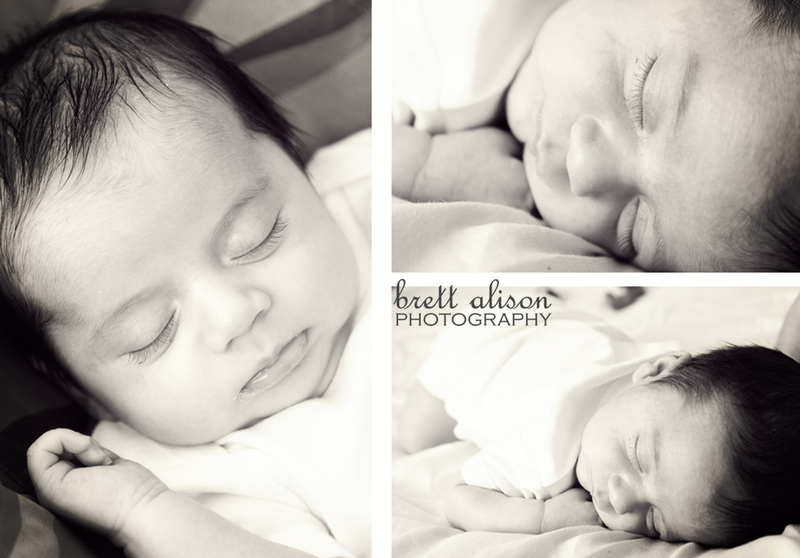 How appropriate that their babies would be one of my first baby shoots? 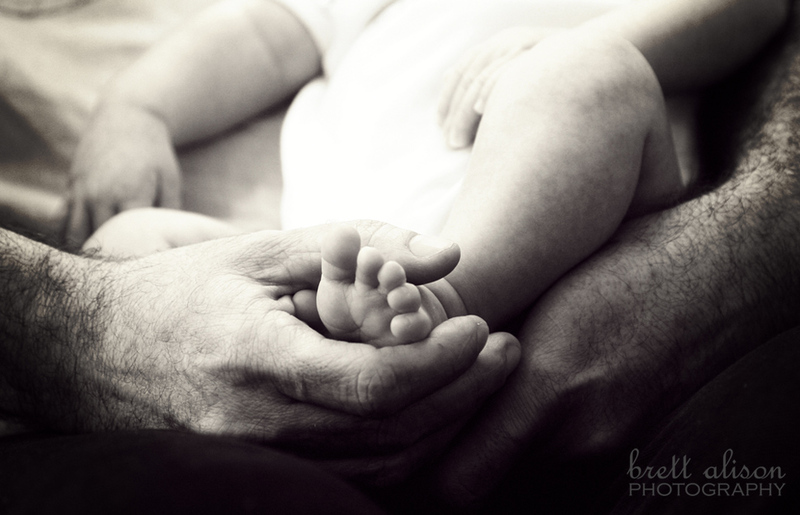 (Besides friends/family babies, of course) It just seems right! They invited me to the official "meet & greet" for the boys, so I was able to get some of their friends and family members with the babies as well. Can't wait to see these guys at the one year mark!